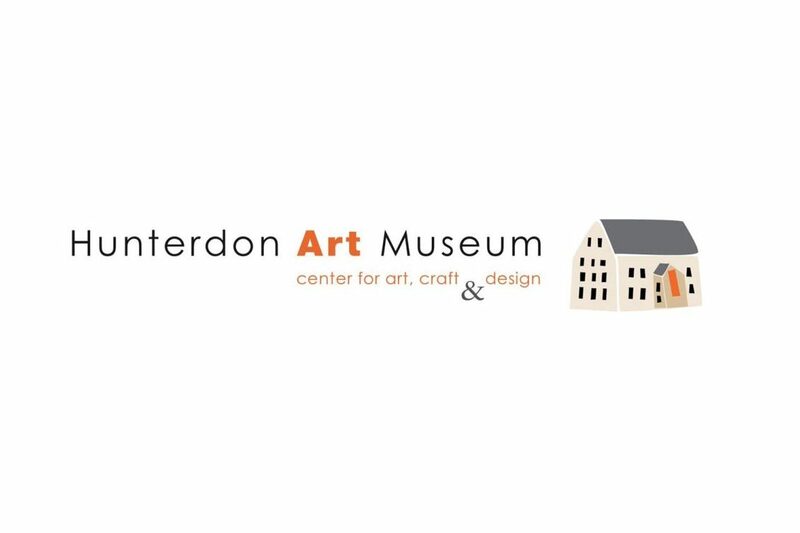 WHATIFTHEWORLD is pleased to announce that Pierre Fouche’s work will be included in the exhibition ‘Lace, not Lace: Contemporary Fiber Art from Lacemaking Techniques’ at the Hunterdon Art Museum in New Jersey, USA. “A groundbreaking exhibition showcasing the work of contemporary fiber artists applying bobbin and needle lace techniques to a multitude of fibers and filaments in unlimited colors and textures to interpret their world. The exhibition will run from 23 September 2018 to 6 January 2019.